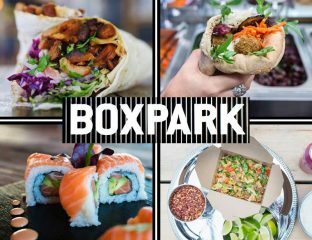 That's eight Halal or Halal-friendly options in Croydon and three in Shoreditch. 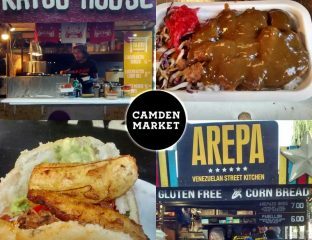 A bopping Chicken Katsu Curry Rice, as well as cornbread with shredded beef and topped with plantain. 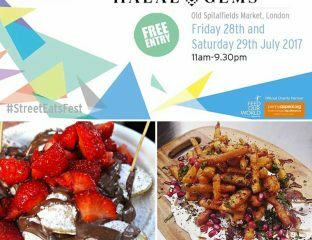 The digital magazine's inaugral festival positively represents the Halal street food scene. 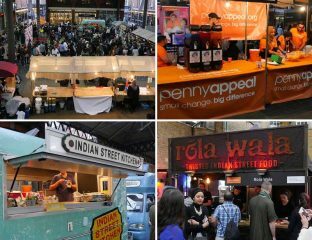 A family-friendly street food environment at Old Spitalfields Market. 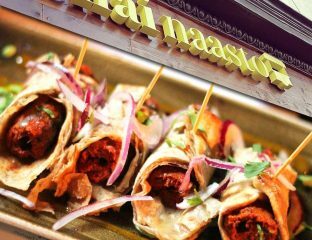 Enjoy the delights of an epic culinary street food "voyage" across India. 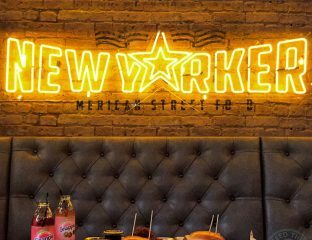 This is not your ordinary food joint, making it an American experience worth taking. 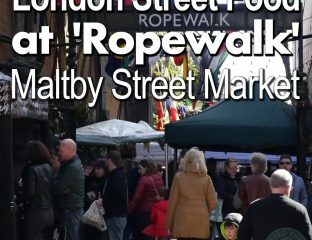 Unearthing a variety of exciting Halal and Halal-friendly food stalls at this busy and bustling market. 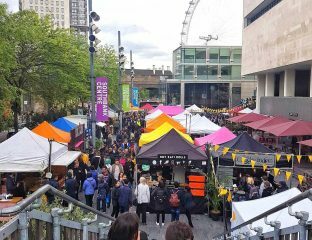 Kerb does Alchemy 2017 festival offers a fortnight of Halal street food at the Southbank Centre. 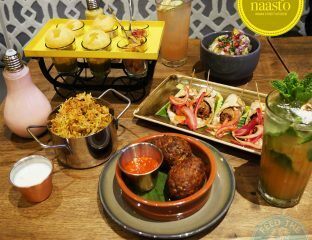 A street food-inspired menu that takes you on a culinary journey of India. 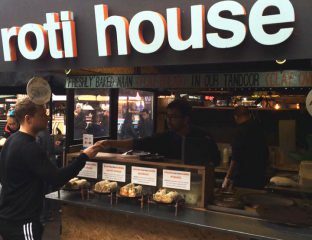 A new Pakistani street food vendor Roti House sells beef kebabs, chicken and other types of rolls in Camden Market.